Youlian Lambovski graduated the Sofia University “St. Kliment Ohridski” in 1991 with a Master's degree in Law. Youlian worked as a legal adviser in the Legal Department of the Ministry of Industry, Trade and Services. Since 1997 he is a member of the Sofia Bar Association. 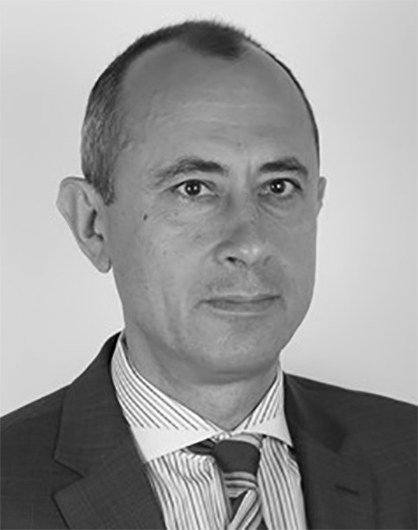 Youlian is Managing Partner at his law firm, and worked in Bulgaria and in Germany. Member of Sofia Bar Association. Youlian Lambovski joined CBA as Legal Adviser in Sofia in April 2018.